The Uttarakhand flood is fast becoming a hotbed for opportunists. Fake images and videos are circulated online to get social media power, announcements are made encouraging people to publicize certain profiles or content promising donations to flood relief, fake links are coming up requesting donations for flood relief. It isn’t all that different from the situation on the ground where opportunism abounds as rapes, assaults and loot. Even as people are rising to the occasion to come to aid, others seek to exploit blind trust of people to further their own agendas. When we have even rag pickers children sending donations from their precious saved funds, clearly there is a large potential for money to be routed for aid. The need of the time now is to be certain that your aid is reaching intended recipients and not fattening some greedy exploiter’s wallet. Here are several ways you can help that are fairly trustworthy. Include your name and address if you want IT exemption. “CM Relief Fund Uttarakhand” to Secretariat, 4, Subash Road, Dehradun. SBI A/c No 30395954328; IFSC CODE SBIN0010164; SWIFT CODE SBININBB380. 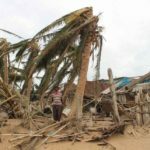 Goonj.org is a website that works for rescue and relief after natural disasters. They are currently working to help the survivors of the Uttarakhand floods. They accept aid in the form of money, clothing as well as other material contributions that can be put to good use by survivors. They have an extensive network where you can drop material contributions for relief at a location convenient to you and both Indians and foreigners can also donate online. You can volunteer for them where you live and organize collections of donations to facilitate greater aid. Uttar Pradesh CM Relief fund: 1378820696 Central Bank, Cantt branch, Lucknow or send cheque/draft to Sunil Kumar Pandey, deputy secretary, chief minister, Lal Bahadur Shastri Bhawan, Lucknow. Goa CM Relief fund: Will be used to rebuild villages, it seems, number of villages depending on amount of money collected. SBI account 33077450333 – not sure this is enough information to get the job done. 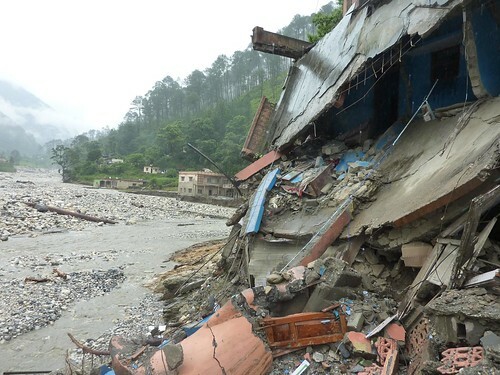 SeedsIndia is rushing temporary shelter materials and other essentials to Uttarakhand and is requesting funds. You can donate online at their website. Stay tuned for updates if good sources turn up. If anyone in the government is reading this, here are some harsh words. 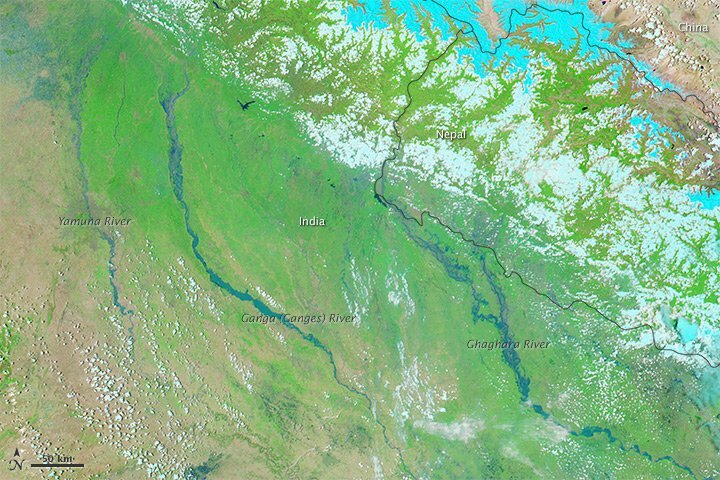 For a country with ambitions to snoop into people’s private communicatin, launch manned space stations and what not, the technological support for the Uttarakhand floods crisis has been abysmal. Prime Minister is asking people to donate generously to his fund, but the website where people are supposed to pay money gives a security warning for its certificate. The details of the Prime Minister’s fund, Chief Minister funds and such seem to be closely guarded secrets when they SHOULD be bold graphics on every government site encouraging people to donate NOW. Whoever updates government sites, considerable deprivation of the flood hit people of Uttaranchal is due to your apathy in raising funds for them. I am running care center for girl child abounded by their parents & relatives in Rajasthan India. By my will & Local help we are able to provide them basic education and fooding.Presently we are taking care of 18 girls. Your help is required for building shelter for these kids.temporary we have made arrangement at local municipal level but it is not adequate. Send me information about your initiative and organization. State and central Govt has authority to use and has in the past used the relief funds for non-relief activities like sponsoring terror suspect Madani’s medical expenses. Just so the readers could take informed decision.